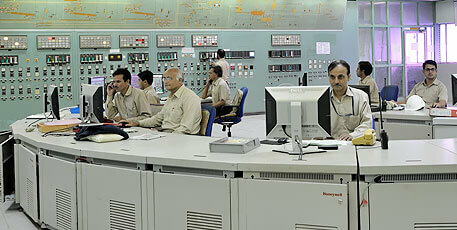 GHCL, manufactures and sells Edible salt and Industrial grade salt. It also markets spices, blended spices, and honey in the country under the brand name of i-FLO. 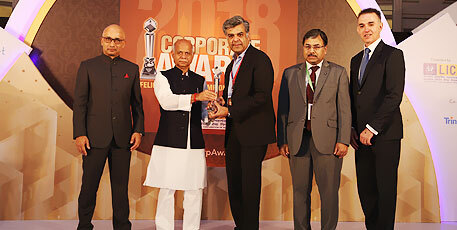 GHCL moved into the Consumer Products business in 1999 with the production and trading of edible salt. 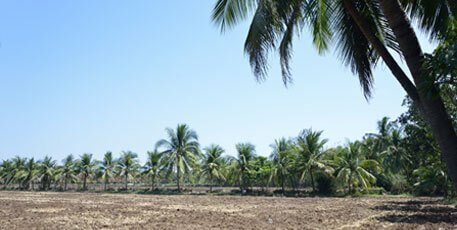 With over 3500 acres of Veda salt works at Vedaranyam in Tamil Nadu it is the largest manufacturer of raw salt producing 150,000 MTPA. 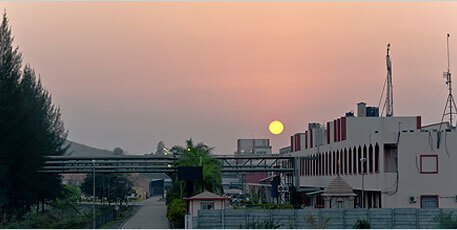 GHCL also has a salt refinery at Chennai for edible salt which produces approximately 100,000 MTPA of salt and industrial grade salts for institutional sales. The consumer products division markets edible salt, honey, whole spices and blended spices under the brand name “i-FLO”. 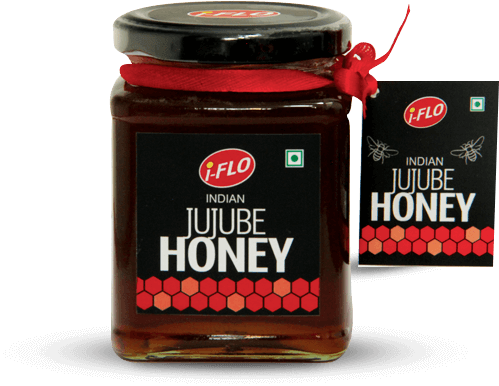 In the month of November 2017, i-FLO launched Indian Jujube Honey under Premium Product category. The product is available in stores in the major cities and is also available online on Amazon and Big Basket. The consumer products division at GHCL markets its products under the brand name “i-FLO” . 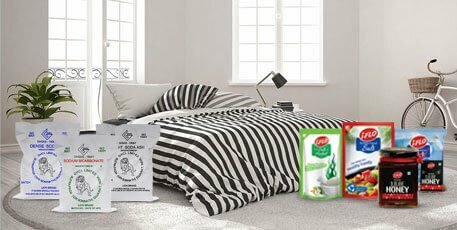 With a product portfolio of Edible salt, Honey, Spices and blended spices, I-FLO is a recent entrant into the “Health and Wellness” range of products with the tagline “The Choice of a Healthy Family”. I-FLO’s brand philosophy is to provide value benefit to the customer by giving them a good quality product coupled with a wonderful brand experience. i-FLO boasts of a range of salts which are pure, white and free-flowing. i-FLO’s competitive edge is the cost advantage when it comes to normal salt, and a differential advantage of a unique product in the premium pricing (e.g.i-FLO premium iodized salt with herbal extract). Honey, the liquid gold which is often called the elixir of life, is a nutritional treasure trove. It is a popular kitchen staple that has rich nutritional and medicinal value along with numerous antibacterial and antifungal properties. The usage of honey dates back to 2500 years across all cultures. i-FLO honey has great medicinal value, a better shelf life, aids weight loss, ensures better immunity and is increasingly substituting sugar as a sweetener for various beverages. 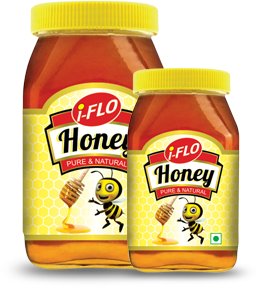 i-FLO honey is available in different size variants of 1kg, 500g, 250g, 100g, 50g and 18g packs. The dried form of various seeds, roots, fruits, barks, vegetables, and other plant substances primarily used for colouring, flavouring, and preserving food. An essential culinary practice across all cultures, the warm smell of spices can make any stomach growl. Besides the appetising aroma spices are full of remarkable antimicrobial, medicinal and therapeutic values. i-FLO offers a wide variety of spices to enhance the taste of traditional Indian food. 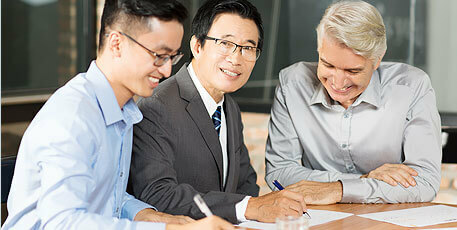 Recipe creation is a very important and critical part of blended spices manufacturing. Recipe can vary based on the cuisine and the region. i-FLO has recently launched its range of blended spices. It is a reddish dark coloured Honey that has a fruity flavour and is made from the flowers of the Jujube fruit which blossom in the Himalayan region and Rajasthan during the month of September to November. It helps to enhance libido, and helps in improving functions of the liver. The exotic fruit is packed with an impressive list of essential nutrients, vitamins, and minerals that are required for a healthy growth, development and overall well-being. The fruit contains Vitamin C, Calcium, Tannins, Iron, Vitamin B-6, Thiamine, Niacin, Pantothenic acid, and Riboflavin. Each of these essential nutrients deliver a set of benefits that helps the body to stay healthy. The Jujube fruit is loaded with 18 of the most important amino acids, which aids in the formation of more than 50,000 proteins in the body. Some of the perks of Jujube Honey can be listed as: helps to protect liver, helps to detoxify blood, improves immune system, helps to improve digestion, good source for enhancing bone strength, acts as stress reliever, good for weight control and helps to reduce cholesterol. As the product is packed straight from the extractor, it is healthier as compared to other brands of honey available in the market. It is suitable for all age groups, and can be used instead of any artificial sweeteners. i-FLO brings the goodness of jujube in the form of honey. i-FLO Jujube Honey is a dark coloured honey. A daily dose of i-FLO jujube honey will ensure that you get a healthy dose of energy, calories, vitamins and minerals each day.